Former Metallica/Flotsam & Jetsam bassist Jason Newsted returns with a new metal outfit. The simple album title is indicative of what you’ll find on this release — heavy metal music. That’s it. This isn’t “modern” metal, this isn’t alternative metal. It’s meat and potatoes heavy metal influenced by the likes of Black Label Society, Black Sabbath, Motorhead and, yes, Metallica. 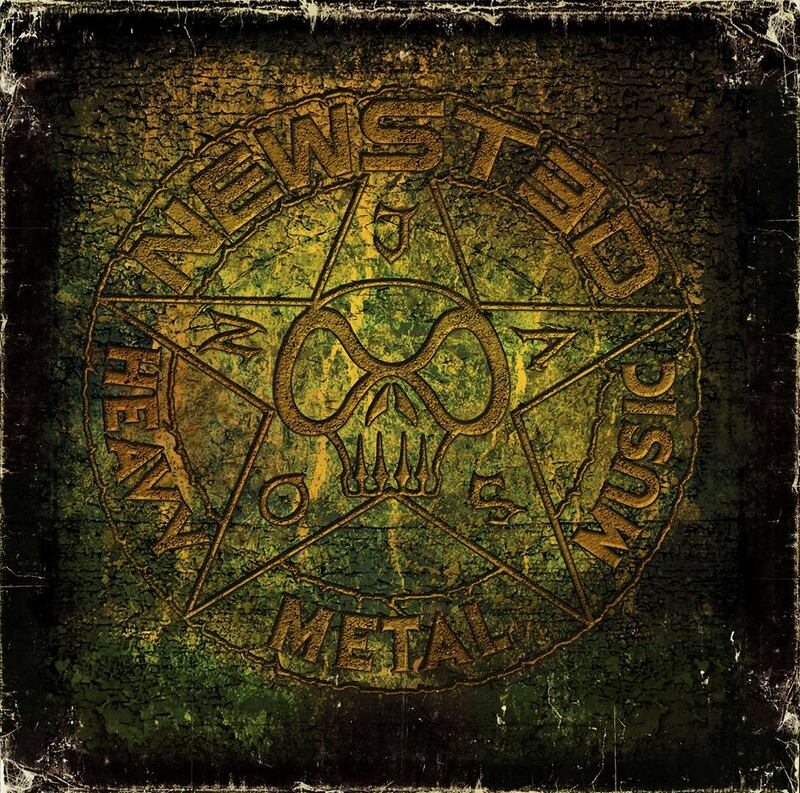 Newsted does a fine job on vocals as he snottily growls on vocals in a style similar to James Hetfield and Dave Mustaine and it’s good to have him back front-and-center with his own band. He was underutilized in Metallica and with this new band I hope he’ll be much more visible in the metal scene than he has been for the last decade or so. Heavy Metal Music is not unique and does not set out to reinvent the metal wheel. It’s quite down-to-earth and basic but that’s okay. That’s all you need sometimes and Newsted has come up with a handful of memorable songs such as “Heroic Dose”, “Soldierhead” (which sounds like it could’ve come from Death Magnetic), “Above All” and “Nocturnus” (Iommi riffing). It’s good to know there are still those out there dedicated to providing an old school sound but they don’t try to pretend it’s still 1985. This is new music rooted rooted in 1970s & 1980s metal.